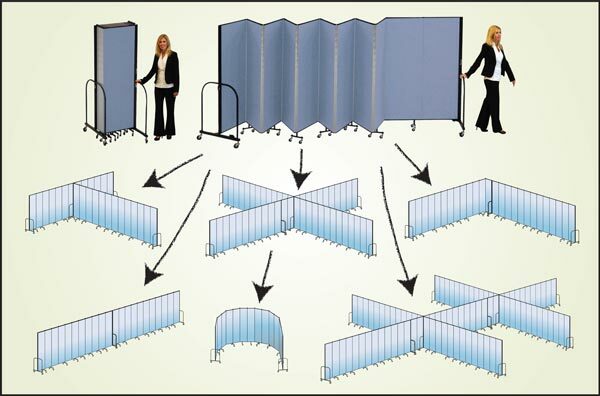 Screenflex room dividers are easy to use and oh so functional. A sturdy, temporary wall to create a division of space anywhere, and the best part about them is that Screenflex walls won’t break your budget. So what can’t these room dividers do? When customers get their shipment, they typically set up their room dividers for one specific use in mind. When we follow up with our customers to see how their partitions are working out, we find that more often than not, many of them could use another divider in a different spot in their school, church or office. Though you can’t use one divider for all of your dividing needs at the same time, you might find that after you start using your partition, you’ll need another partition for other tasks. Set up your divider in a straight line, curved or “L” shape. Connect two or more dividers together for an infinite number of shapes desired. You’ll love that you can set up rooms of any size. Though we don’t make dividers in unlimited lengths, you are able to connect two or more dividers together to achieve any length you need. A few months ago, one of our customers replaced their floor-to-ceiling partitions with our FREEstanding partitions. The first noticeable difference they commented on, was the improved airflow and natural sunlight in the partitioned area. Even on the other side of the divider they noticed a considerable difference with the amount of natural light in the room in comparison to very limited amount of light with the ceiling to floor partitions. Teachers and students enjoy their new classrooms divided with Screenflex partitions. Your FREEstanding partitions can’t be set up as a floor to ceiling dividers, however you can use your partitions as a permanent fixture if that is your choice. The flexibility of having portable dividers allows you the freedom to divide space when you need to and where you need to and they store in just a small foot print of 2.5″ x 3′. 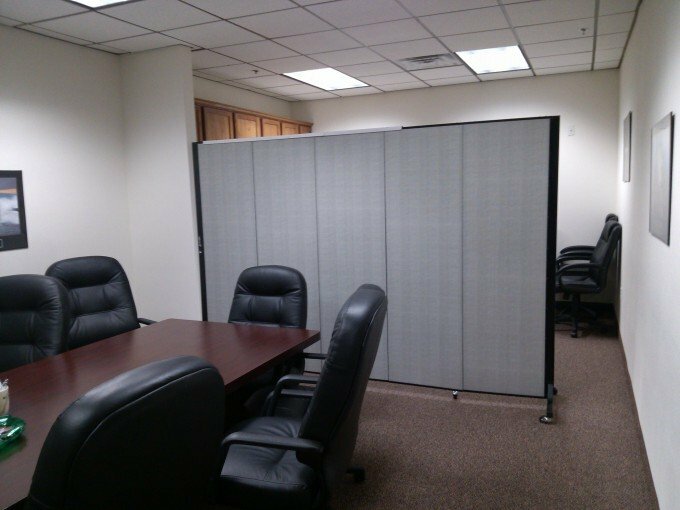 This Light Duty partition (pictured above) is just what this office needs to hide kitchen “stuff” in the conference room. This room is used for meetings and video conference meetings. The divider provides a professional back drop for video conferencing while hiding the kitchen area which could be a distraction to people on the phone. Screenflex dividers can’t stop the wonderful aroma of lunch coming from the other side of the divider. Provides a sturdy steel framing and ensures stability. Sound absorbing panels reduce distractions. Rigid panels are tackable for display purposes. Dividers are easy to set up for quick configurations. Glides effortlessly on ball bearing and self leveling casters. Create training areas, classrooms, any type of temporary room. Hide stored items neatly behind room dividers. Use as a backdrop for video conferencing in office or for at home business. Divide one large room into two or many rooms. 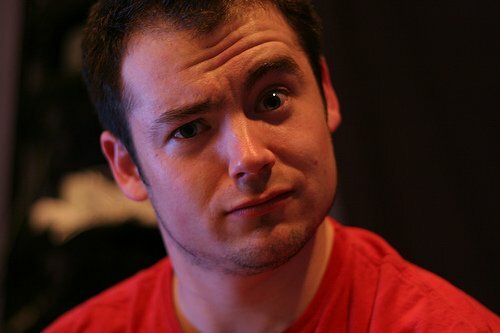 Divide space for Awana, Fine Arts Programs, Martial Arts, Airports and more. What do you use your Screenflex Room Dividers for?